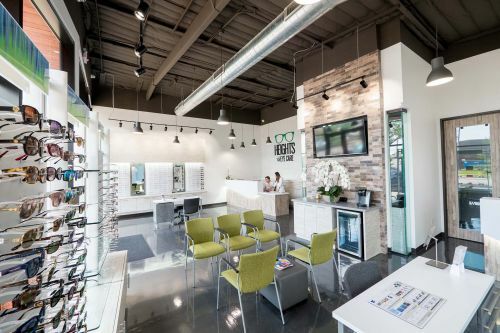 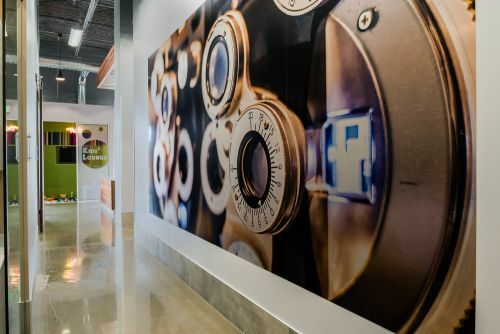 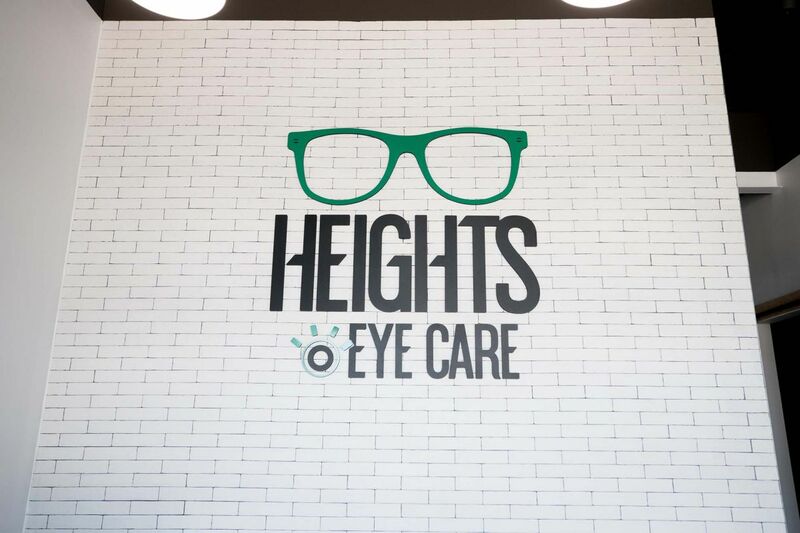 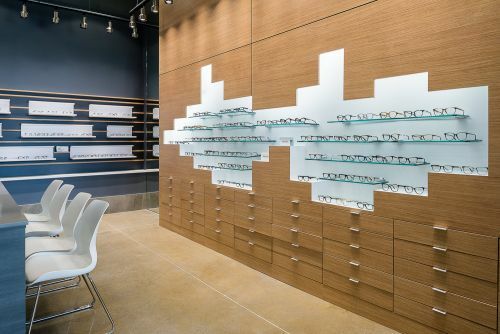 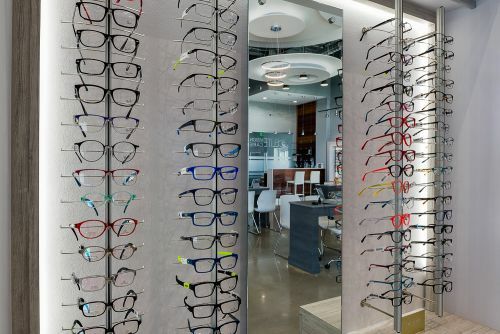 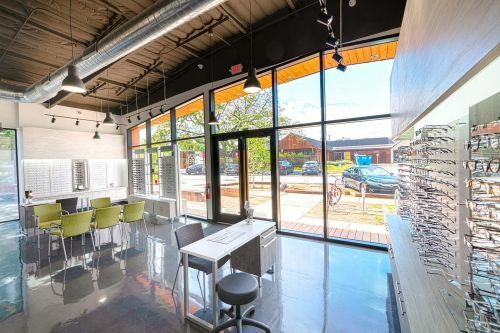 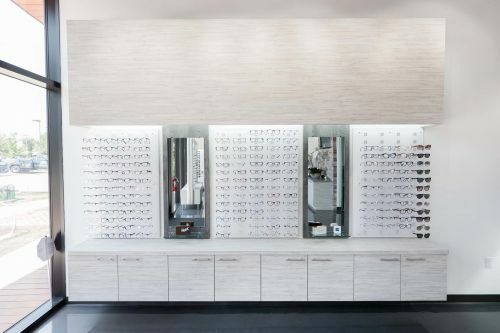 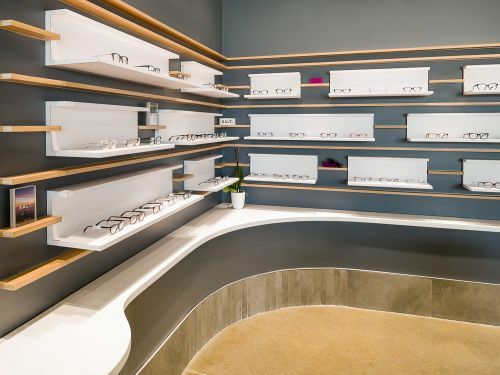 Seeing is believing, which is why at HM General Contractors, we work closely with our optometry clients to make sure the vision for their business comes to fruition. 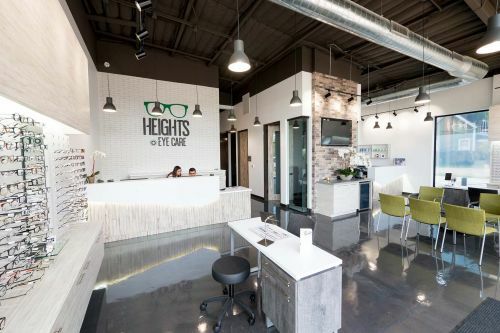 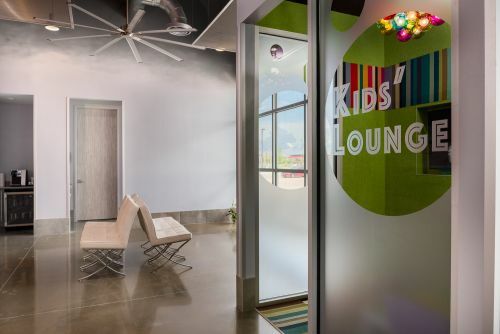 Our design team will take you through all the steps of the design process so that you can see just how everything will turn out before the construction starts. 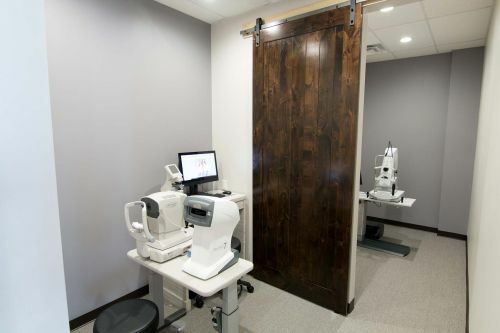 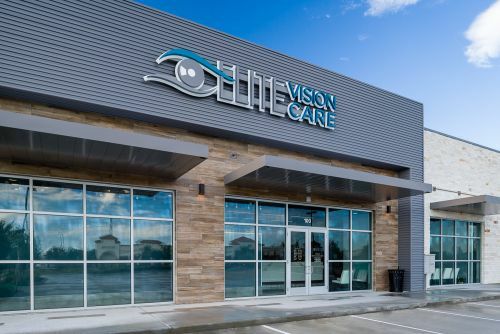 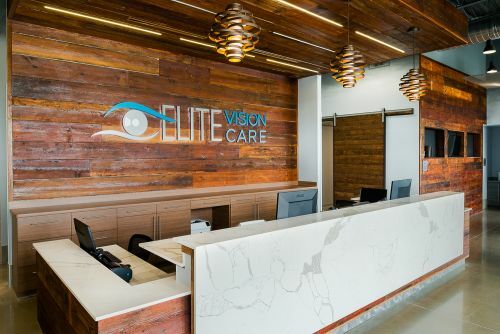 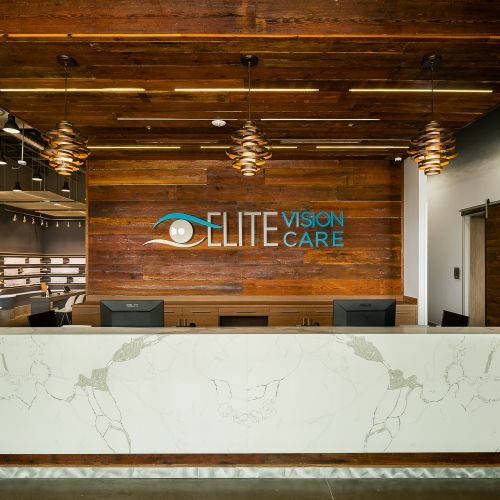 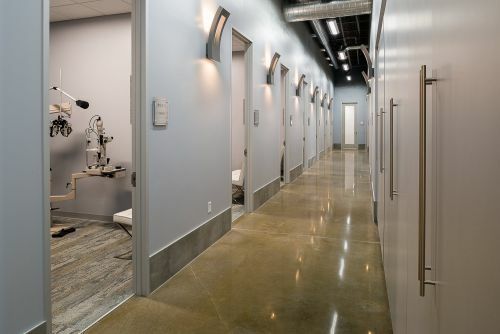 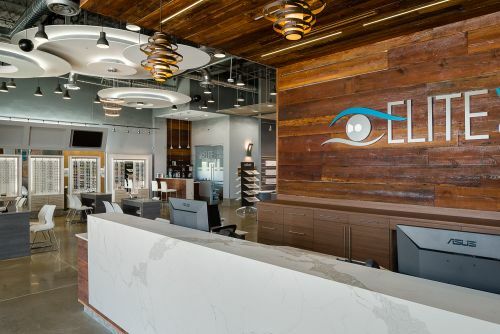 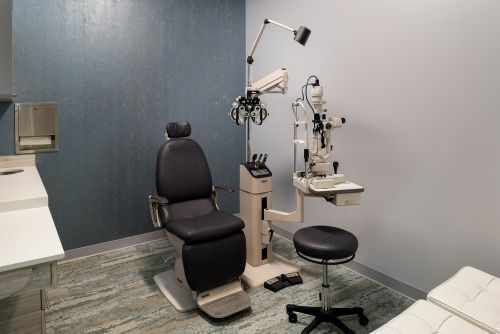 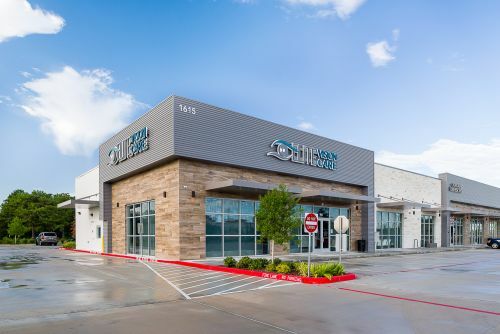 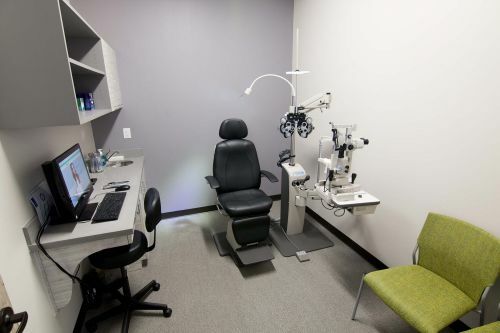 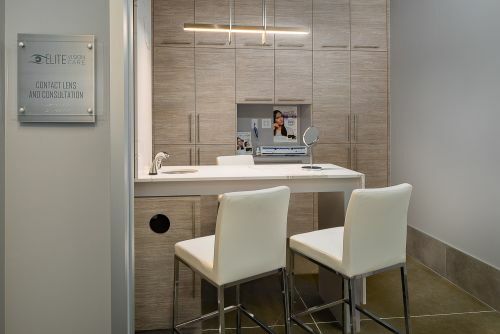 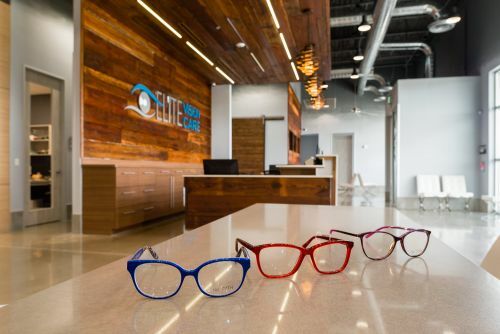 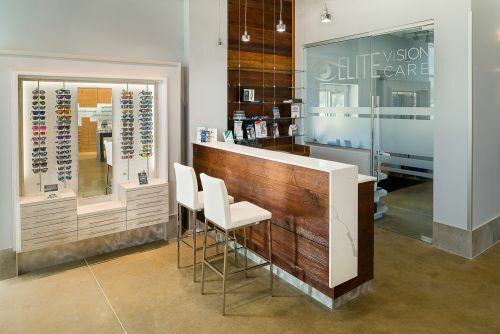 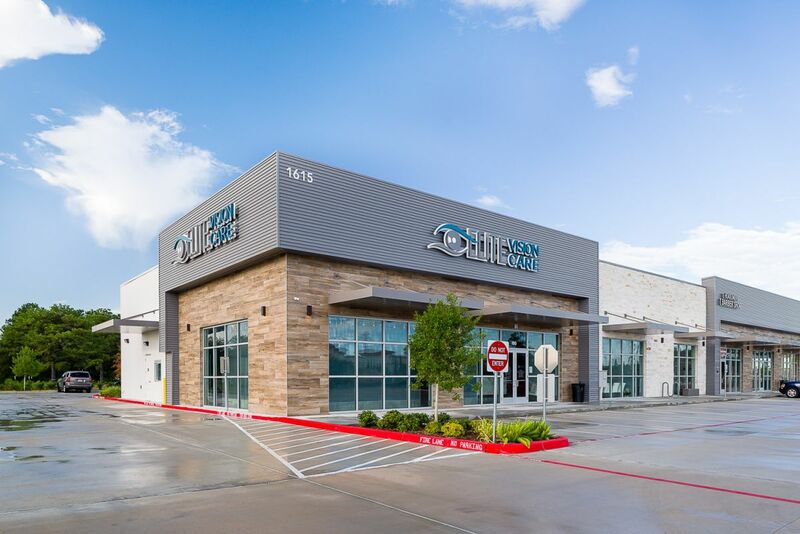 Our construction team works hard to ensure every deadline is met so that you can begin working in your eye-popping optometry facility as soon as possible. 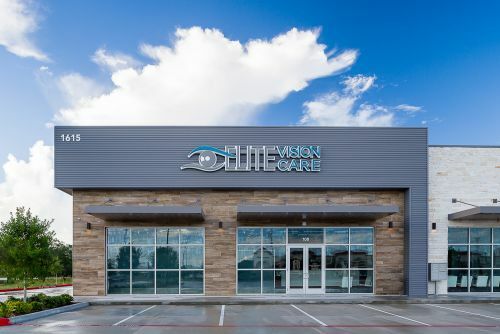 If you’d like a free consultation for either our design or construction services, contact us at 713-947-6548. 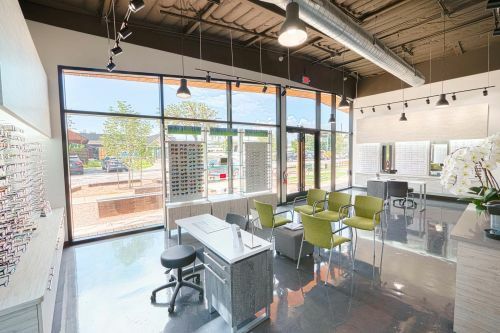 We’ll discuss your individual needs and you can see if HM General Contractors is the right fit for your project.